This is not a contest or competition, this is just for fun. All entries must be Cans of Beans-related, depicting at least one of the CoB characters. Crossovers are okay! No NSFW entries, please. Mild cheesecake and fluff is fine! Illustrations, fan-comics, and fanfics are all accepted. All experience levels are welcomed. This is a rolling deadline until I have a concrete date when Cans of Beans will be back to its normal update schedule. 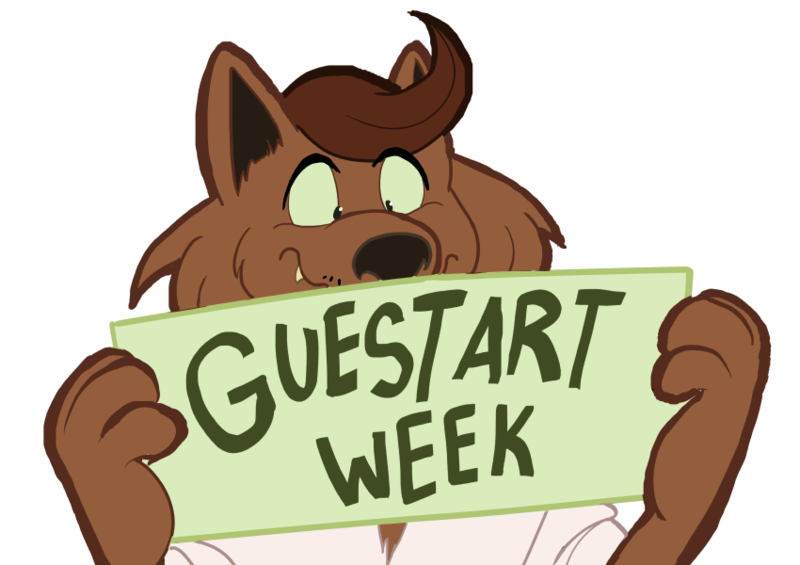 The last day to submit guest art is May 28th. Cans of Beans will be back by early June. Until then, please enjoy some great fan-pieces by your fellow readers. Thank you in advance!